I Love all of these labels! 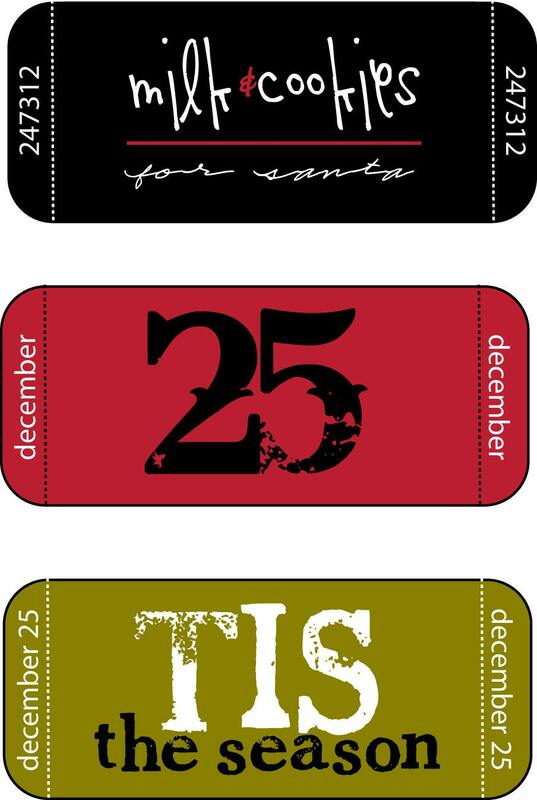 More cute labels! Great sale price!! Thank you! Love ur labels. Easy to use & always look great!